Drills - Sioux Tools - Novelty Machine & Supply Co. 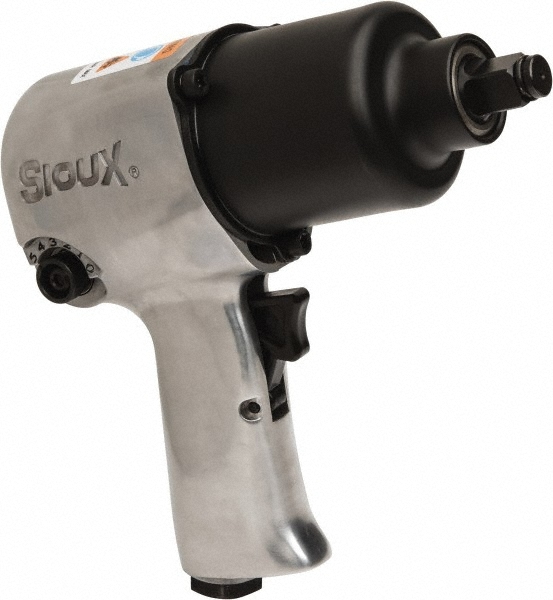 Regarded as the Number 1 choice in the industry, Sioux Tools’ pneumatic drills are known around the world for their exceptional engineering and construction. A wide range of configuration, speeds, and options ensure a perfect match for any application. Through next generation ergonomics and the continued focus on productivity and operator safety comes the development of the Sioux Tools Signature Series Drill line. Signature Series drills are used in applications ranging from manufactured housing and wood working to light assembly. With free speeds from 300 to 16,000 rpm we have the right drill for any application, for use with any type of material. The powerful five vane motor makes these drills great for drilling applications that contain ferrous and non-ferrous metals, wood and composite materials. The Signature Series Drills offer great value with a 3 planet gear system for increased life and load capacity. The Sioux Tools Signature Series Drill line reduces operator fatigue by offering a low sound level and low vibration solution! Operator comfort is achieved through the implementation of a light weight aluminum housing and a comfort grip. Drills are available in both reverse and non-revere models and are available in pistol grip, straight, Z handle and D and T handles, and offer a variety of chuck and collet size. 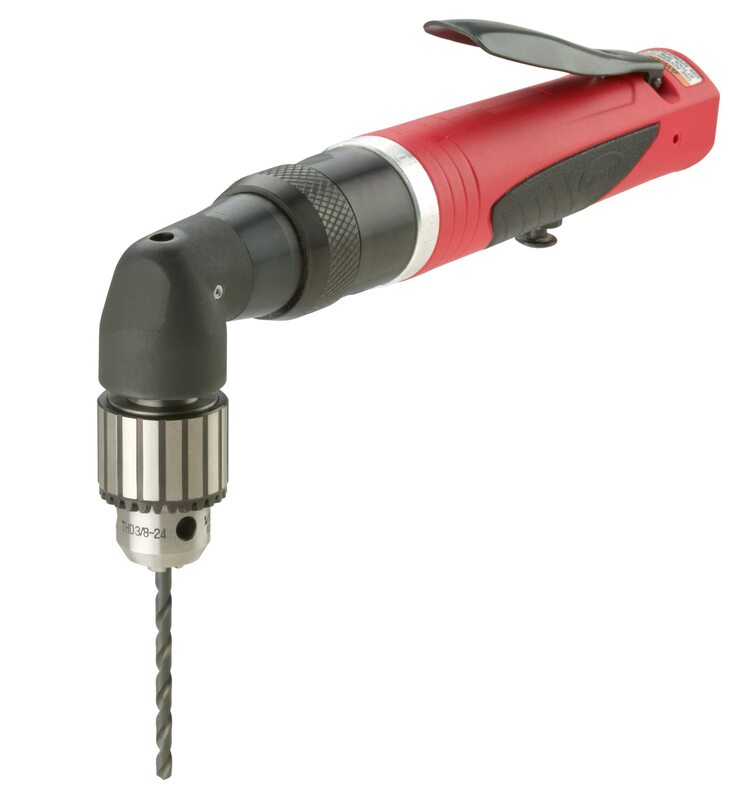 Our exclusive Z-handle models are often the only drills that will get you into those tough, hard to reach spaces, and our miniature aircraft angle drills are designed with small, compact 45° and 90° heads and internal threaded spindles that accept a variety of aircraft pressure drill bits. The 2L1380 has a unique 180° rotating head for applications in hard to reach places or difficult angles. 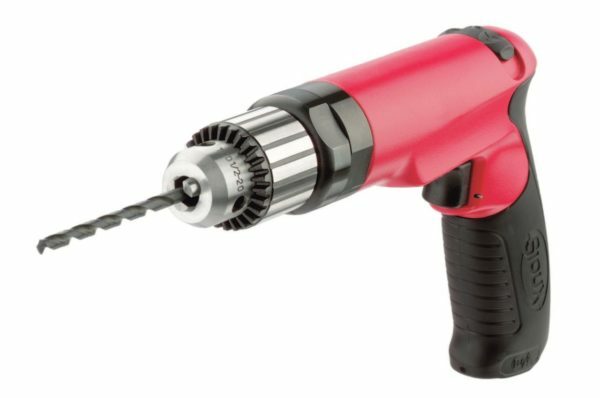 Our exceptional T-handle drills help reduce stress on the operators back and arms while making short work of any decking application. Sioux 8000ES series drills offer the unique Z-handle. 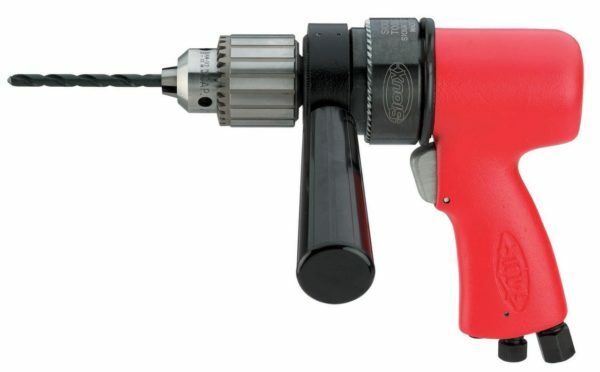 The 8800ES drill offers a unique minihead design. This exceptional ergonomic design makes them a well-known Sioux product. They can handle closequarter work in those tight, hard to reach places while the double insulation protects the operator. 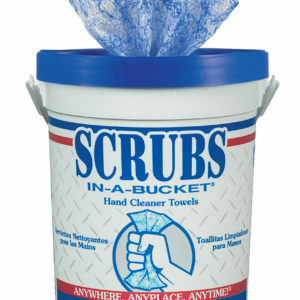 Available in reverse models and with variable speeds.